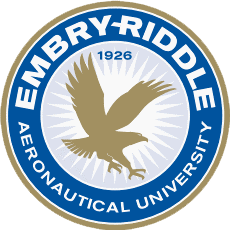 Embry–Riddle Aeronautical University (also known as Embry-Riddle or ERAU) is the world's largest, fully accredited university specializing in aviation and aerospace, is a non-profit independent institution offering more than 70 baccalaureate, master's and Ph.D. degree programs in its colleges of Arts and Sciences, Aviation, Business, Engineering, and Security and Intelligence. Embry-Riddle educates students at residential campuses in Daytona Beach, Florida and Prescott, Arizona, and through the Worldwide Campus with more than 150 locations in the United States, Europe, Asia, and the Middle East, and through online programs. The university is a major research center, seeking solutions to real-world problems in partnership with the aerospace industry, other universities and government agencies. 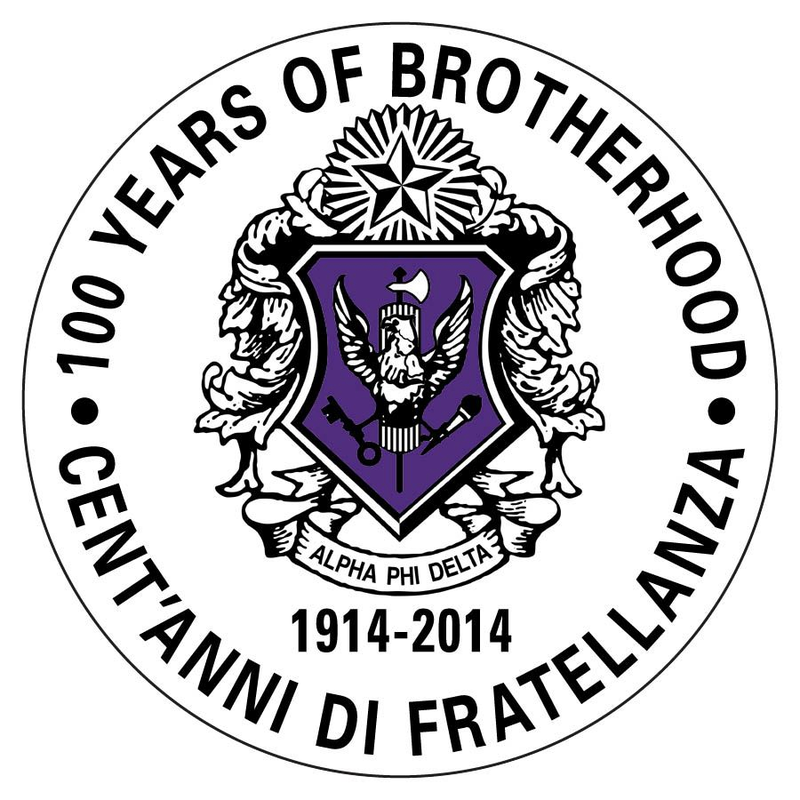 Called "the Harvard of the sky" in the subtitle of an article in Time Magazine in 1979, Embry–Riddle's foundations go back to the early years of flight, and the University now awards associate's, bachelor's, master's, and doctorate degrees in various disciplines, including aviation, aerospace engineering, business, and science. Motto: "Real Education. Above all." Established: In 1926 as Embry-Riddle Flying School.